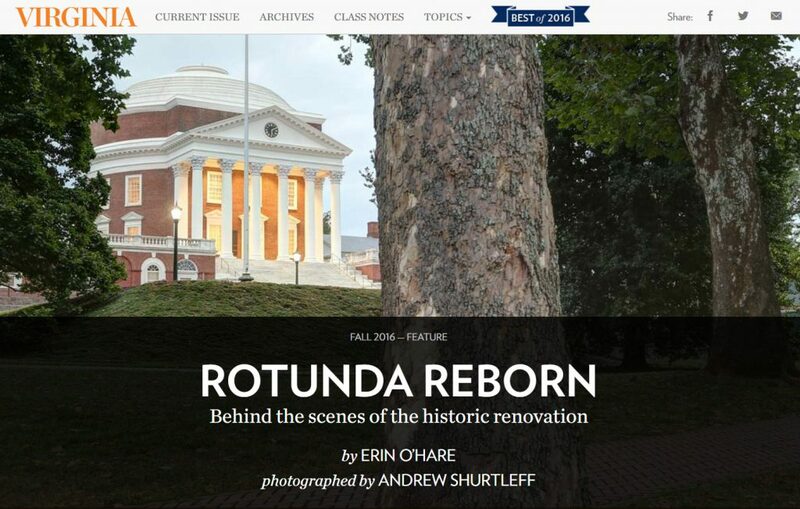 The University of Virginia needed a website for their flagship publication, Virginia Magazine: a place to highlight their award-winning content, as well as interact with alumni and friends of the University. They also needed a way to manage this site: a robust, fully-customized content management system that would give the magazine’s editors the ability to add and edit their content easily. Refresh worked with the editors to establish a solid information architecture and navigational structure. Our designers created a layout that is fresh and adaptable, focusing on a strong use of typography, but never overshadowing the magazine’s beautiful photography. We designed a content management solution that fit the University’s budget constraints but allowed the editors to easily upload new content, moderate user interaction, and keep track of website statistics.